With a number of party stalwarts opting to stay out of the poll fray, BJP has no choice but to field new faces in the upcoming elections. With party stalwarts, Bhagat Singh Koshyari and Bhuvan Chandra Khanduri deciding to stay out of the poll fray, retaining all five Lok Sabha seats in Uttarakhand appears an uphill task for the ruling BJP. Koshyari, the incumbent MP from Nainital, has decided not to contest the Lok Sabha polls beginning next month to make room for young leaders. Khanduri, the sitting MP from Pauri, has expressed his unwillingness to contest citing ill health. The retired major general’s decision comes after he was dropped as chairman of the Parliamentary Standing Committee on defence. Left with no choice, the BJP has decided to gamble on new faces. The party has fielded state unit president Ajay Bhatt from Nainital and his predecessor and Khanduri’s mentee, Tirath Singh Rawat from Pauri. Though neither of them is a newcomer, they will be making their Lok Sabha election debut this year. Pauri is likely to witness an interesting contest with Tirath pitted against Congress’s Manish Khanduri. Son of BC Khanduri, Manish joined the Congress earlier this month at a rally here in the presence of party president Rahul Gandhi. Poll watchers said Manish’s entry has strengthened the Congress in the Garhwal seat and it cannot be said with certainty which way the voters will tilt. Almora, a reserved seat, is also likely to witness a close contest between BJP’s sitting MP Ajay Tamta and Congress’s Rajya Sabha MP Pradeep Tamta. The only seat where the BJP may not find the going tough is Haridwar. 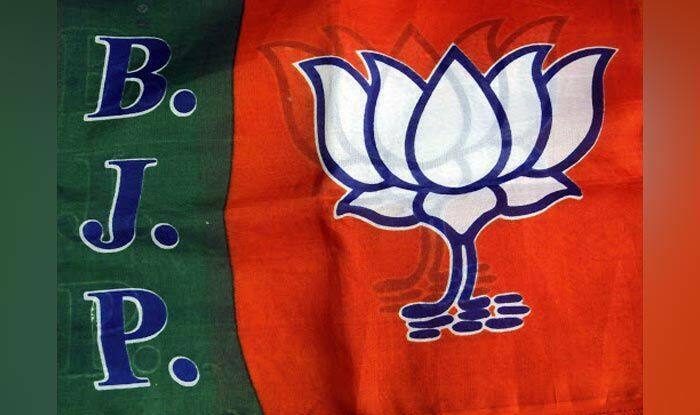 The BJP has fielded former chief minister Ramesh Pokhriyal Nishank from the seat to take on Congress’s Ambarish Kumar.